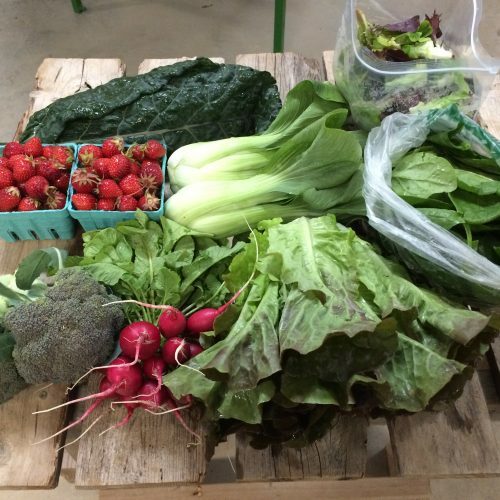 Your season will start with $660 in your Three Rivers Farmstand account. 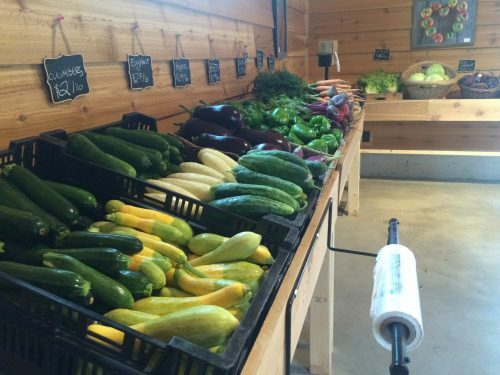 This membership option is available only at our farmstand in Elsah. 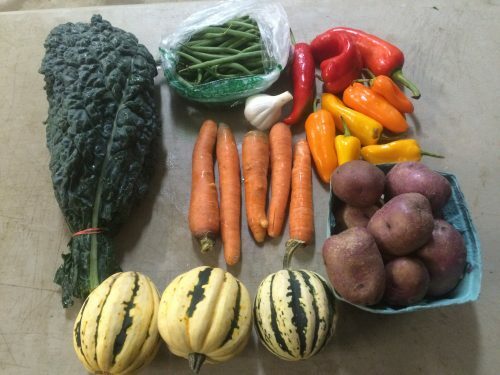 This is a market-style CSA membership, where members begin a discounted debit account with the farm and can come to the stand any day its open and purchase only the produce that you and your family use. 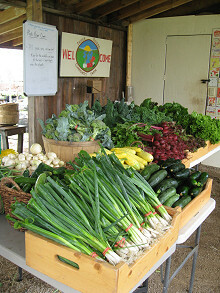 The benefits include greater flexibility and members-only discounts and U-pick opportunities. 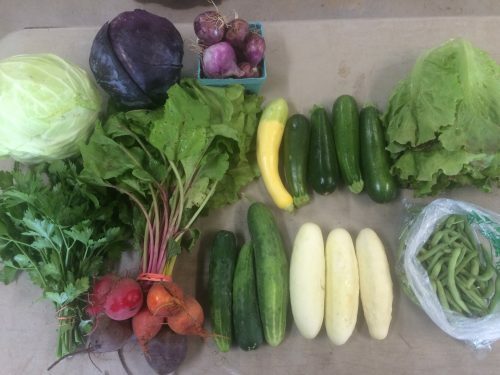 In addition to Three Rivers grown produce, herbs and flowers, there will be local fruit, meat, eggs, bread, honey and more available for purchase (your prepaid debit account cannot be used to purchase these extra items).